According to a new report, Singapore is on the cusp of the voice technology revolution. Nearly half of the population has tried voice technology services such as Apple’s Siri, Samsung’s S Voice and Google Assistant, and a quarter of them use such services monthly. With Amazon entering the market this year, the potential for further uptake is high as more advanced products and applications hit the market. Read my FULL article on FORBES “Voice Assistants: This Is What The Future Of Technology Looks Like“. 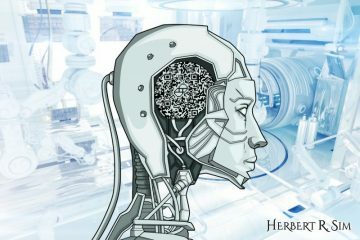 Artificial Intelligence and the Brain: Can Machines Think?